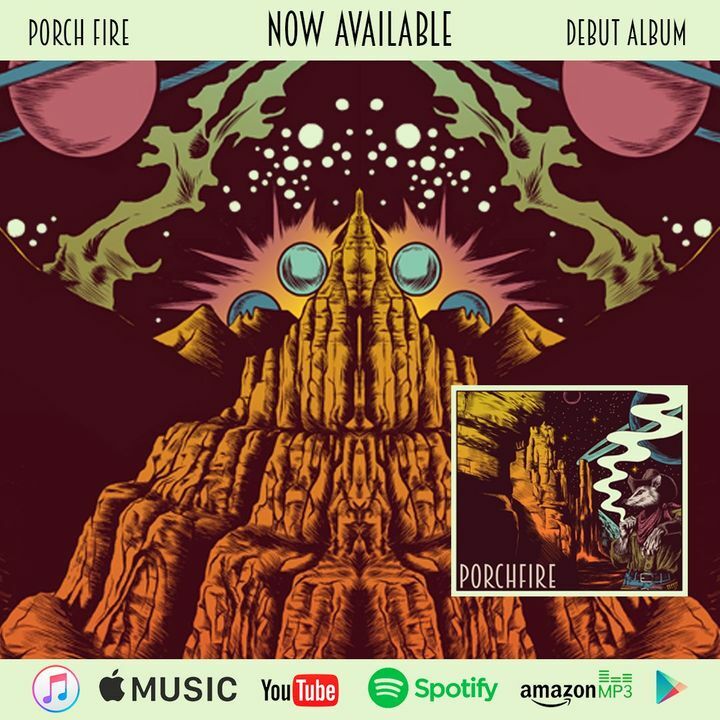 Porch Fire is an Americana jam-fusion band based out of Carbondale, Illinois. Porch Fire smoothly combines diverse styles of music to create their own unique sound. Stream it anywhere, download it FREE on our website, order a CD from our Bandcamp, or pick one up at a show!